MRS is a non-discriminatory, equal employer, providing gender equal opportunities and remuneration that is competitive within the industry. View profiles of the MRS board and our executive management team. 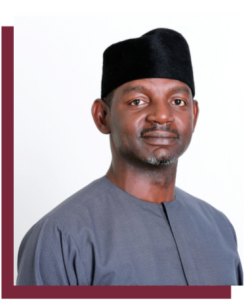 ALHAJI SAYYU DANTATA is a mechanical engineer by training having attended the Morris Brown College in Atlanta, Georgia, USA. Prior to founding MRS in 1995, Alhaji Dantata was the Director of Dangote Transport (Dangote Group), Lagos, Nigeria. His venture into the Oil and Gas industry in 1993 resulted in the establishment of the MRS Group in 1995. PATRICE ALBERTI is currently the Vice Chairman of MRS Group of Companies. He holds a Bachelor’s degree in Economics from the Paris Academy and has been with the MRS Group since 2004. 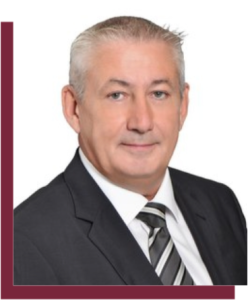 Prior to joining MRS Group, he held a number of positions over a period of 20 years in various banks in Europe, including BNP Paribas and Banque Arabe International, D’Investissment, Banco Central SA, to mention a few. AMINA MAINA oversees all trading, supply, and operations of the group’s activities spanning over 6 countries, including Nigeria. She obtained a B.Sc in Business Administration from the Ahmadu Bello University, Zaria, Nigeria in 1998. 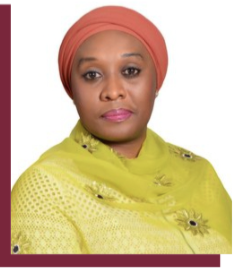 Amina has worked in various strata in the oil and gas industry, some of which include retail and marketing, terminal and shipping operations, financial reporting and strategy formulation for various business entities such as, Marc Rich Investments Ltd, Aurora Energy amongst others. 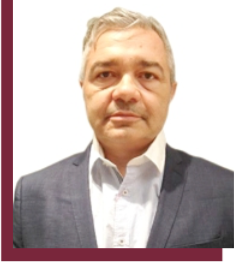 He has 31 years experience gained in shipping, oil trading, supply operations, fleet tanker management, maritime claims, and insurance amongst others from various companies in Italy, Monaco and Nigeria. Marco ensures that all activities carried out in the terminals, are performed according to highest international standards (API, Ocimf, Isgott).